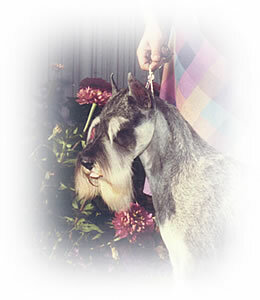 BIS's/BISS CH. 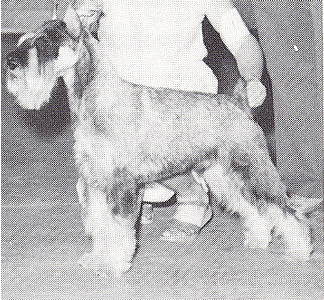 Arjo's Siegfried Von Erivic "Sieger"
September 1, 1980 (15 months old). 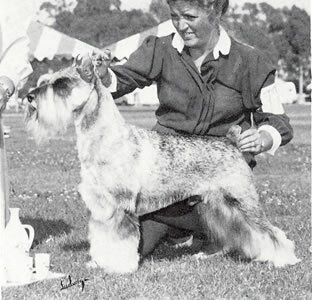 Sieger going BOB over an entry of 41 at the SSCSC Regional Specialty held in Santa Barbara, California - August 1, 1982. 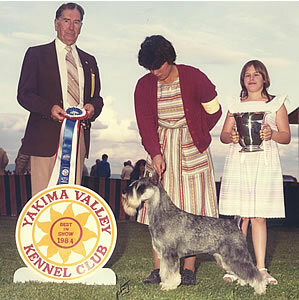 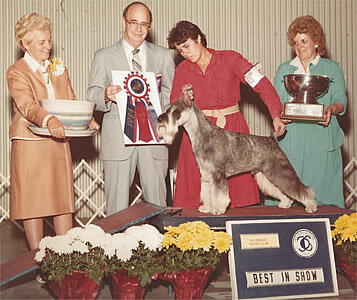 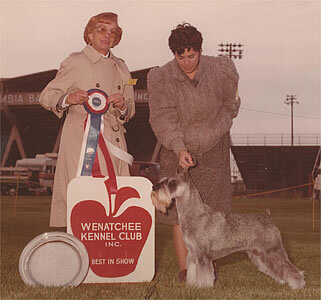 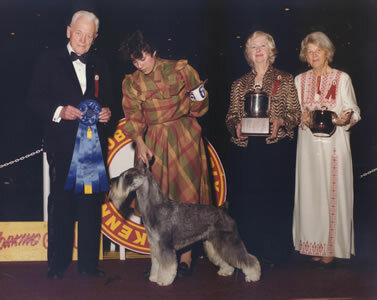 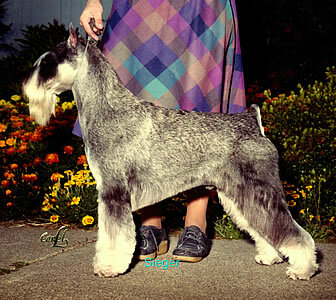 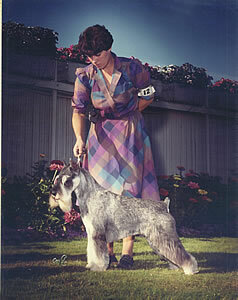 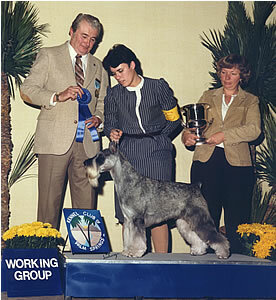 Click here to see Sieger's Group 1 at the Kennel Club of Palm Springs in 1985.